If your looking for a quality golf wedge that will not break the bank, Solus will do the trick! We have just recently been working a lot with the Solus brand and have been pretty happy with the results. 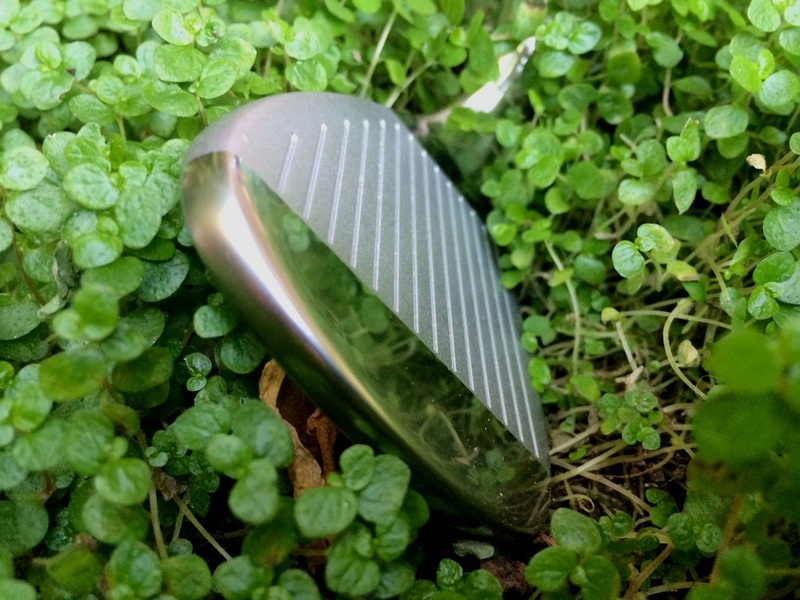 Here is the Golf Review Guy golf review on the Solus 720 CS Wedge. This wedge has a solid feel. The wedge is a bit thick and heavy but plays well. 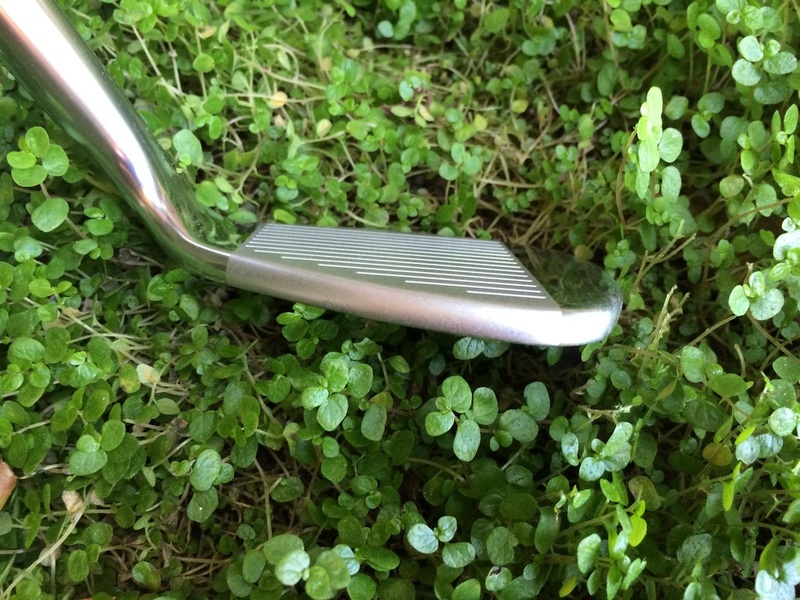 If you have trouble connecting with your wedge game, you might want to try a little heavier wedge. 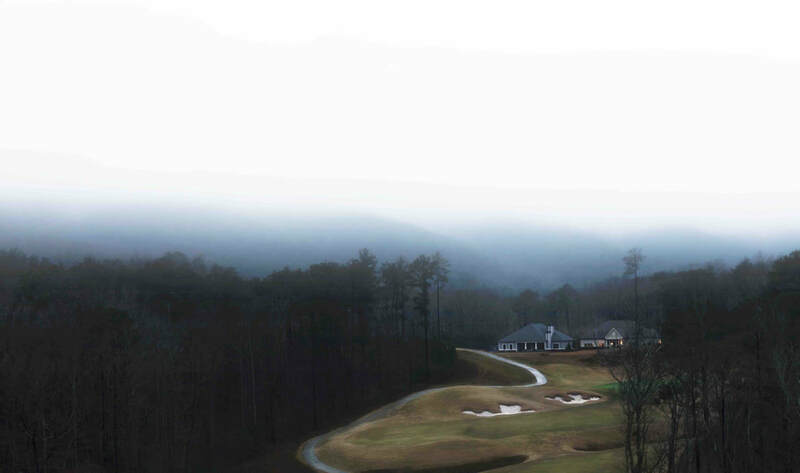 This will allow you to cut through the rough and follow through. Overall a pretty solid performance and feel. At the end of the day this wedge performed as to be expected. 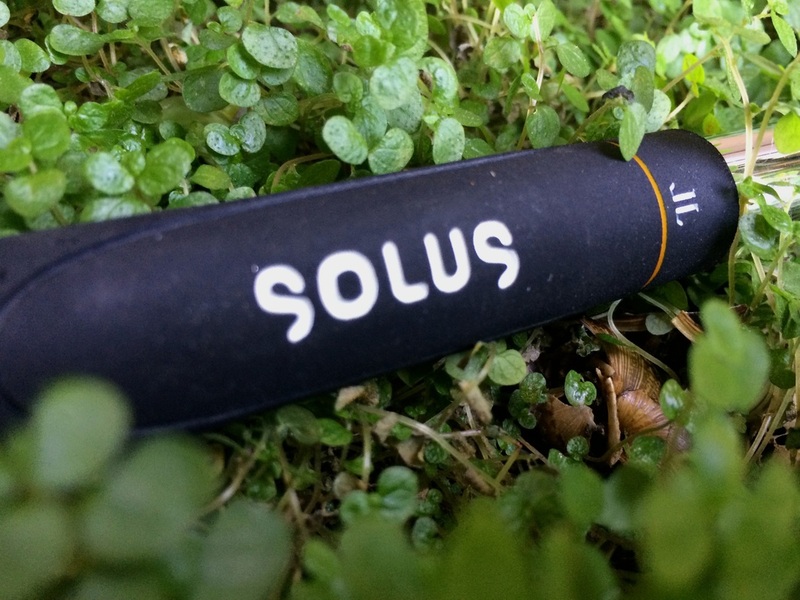 Solus makes quality products that perform excellent in all conditions. We have been playing with these Solus wedges for over a few months now and everything has held up and still plays the same. 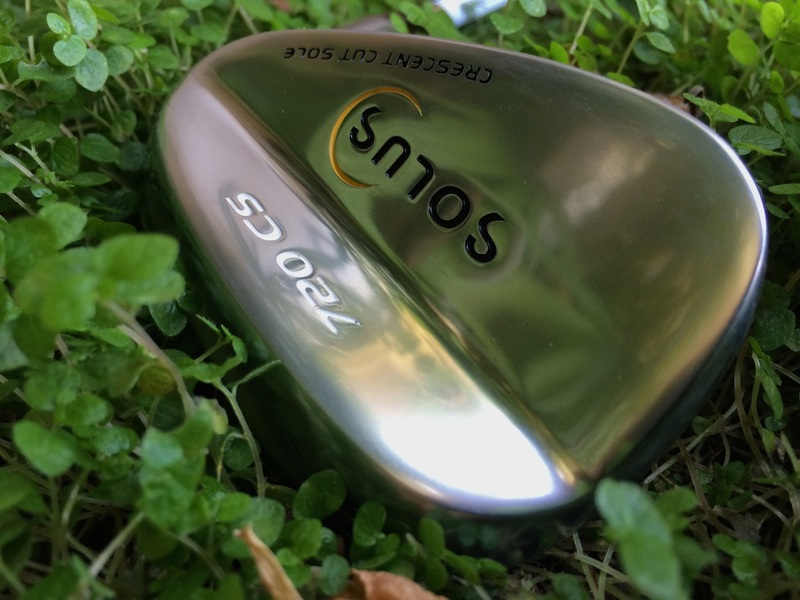 If you need a quality golf wedge but don't want to pay top dollar then the Solus 720 CS is something you should check out asap.